Banana Head Test Lead are Fully insulated and easily put in probe tips. 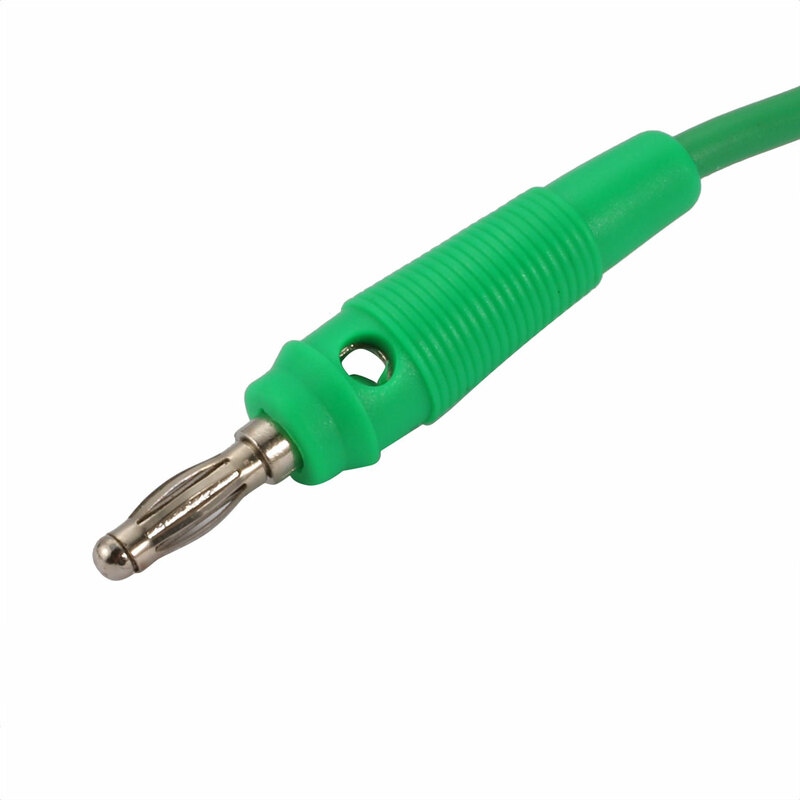 Electrical test lead is suitable for use with multimeters, power supplies and other electronic equipments. Easy for installation and safety for use with the insulation plastic boots covered.